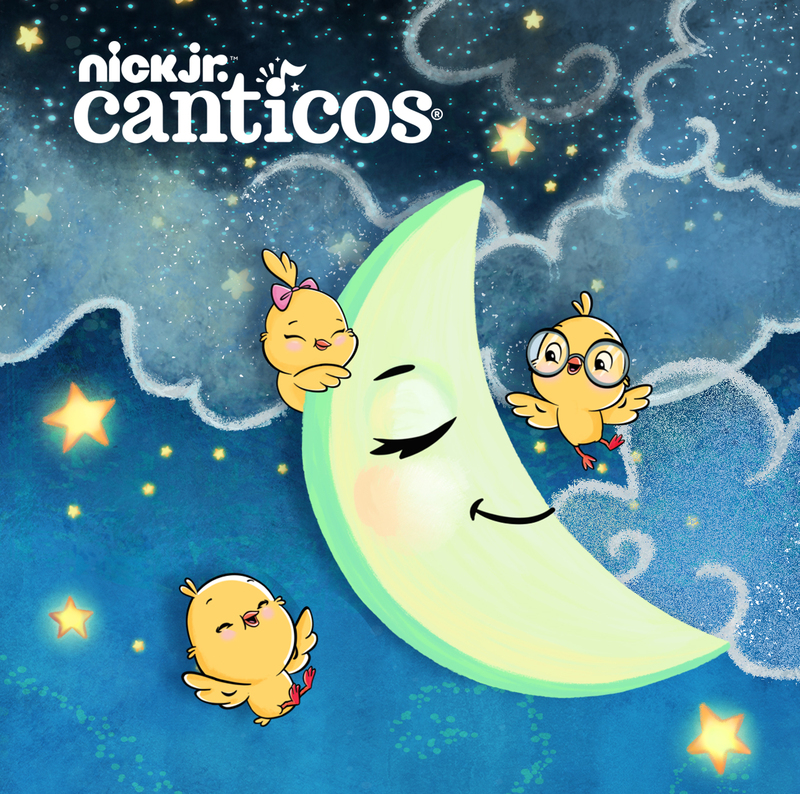 Last May, I told you about the short music videos airing on Nick Jr. that featured the wonderful little characters from the book series by Canticos. I was so delighted to see Latino culture in the form of nursery rhymes and lullabies being highlighted on a children's channel. And the videos themselves were freaking adorable. So I'm excited that this week, a new round of videos will be launching! 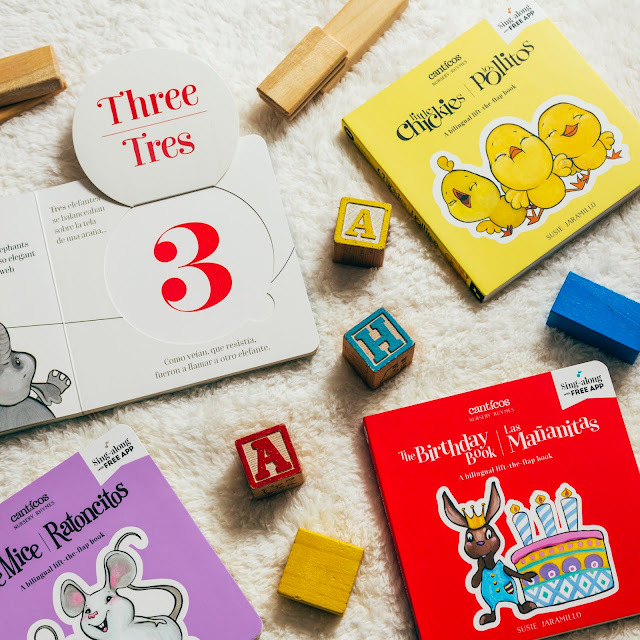 More wonderful melodies and words from our childhood that are paired with Susie Jaramillo's brilliant illustrations are now available online. Watch the videos here on Nick Jr! You know how much I love to champion early education. That's because the long-term benefits are so numerous!! And I especially love resources that teach important concepts alongside one's heritage. A study by researchers at the University of North Carolina - Chapel Hill has shown that "Latino adolescents in the U.S. who maintain ties to their culture of origin are more likely to develop healthy behaviors than their peers who do not. Latino adolescents with a strong awareness of their family’s culture reported higher self-esteem, fewer social problems and less hopelessness, aggression and substance abuse." You can see why I think that it is so important for us to teach our babies about their heritage in a proud and positive manner! And products like these are exactly what we need to help us do so. SO, I am so thankful to Canticos for offering a set of their children's board books to one MommyMaestra reader! 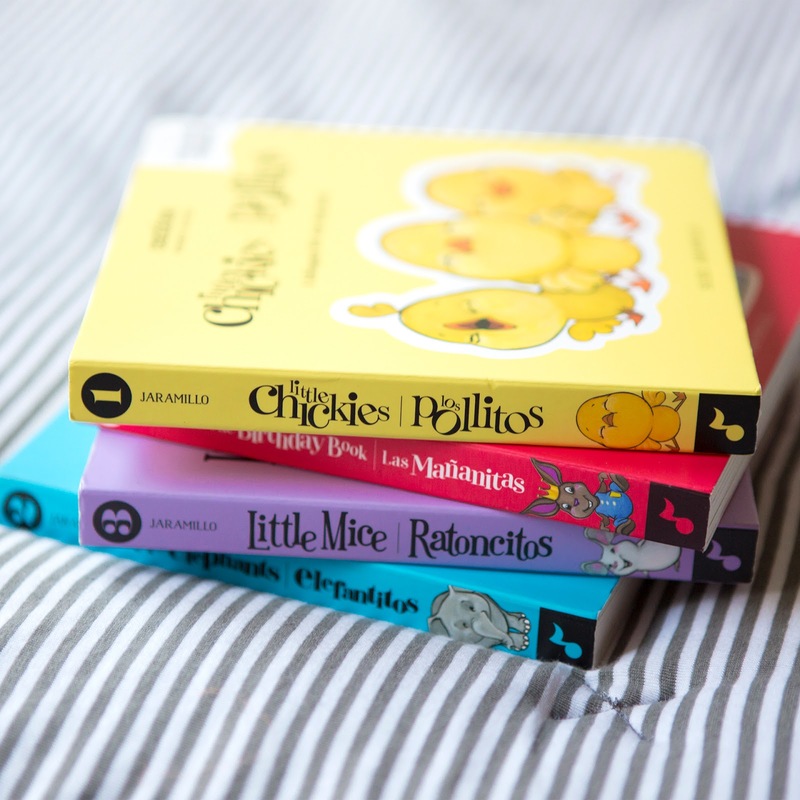 What a valuable addition to your family's home library these are. Que lindos! We sing Los Pollitos around here all the time. Following you on FB & Insta! How fun! We love these songs! So glad that I discovered you!!! 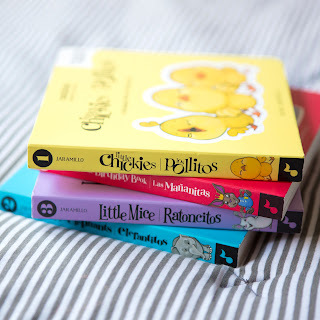 Los pollitos dicen (because the is the one I know). 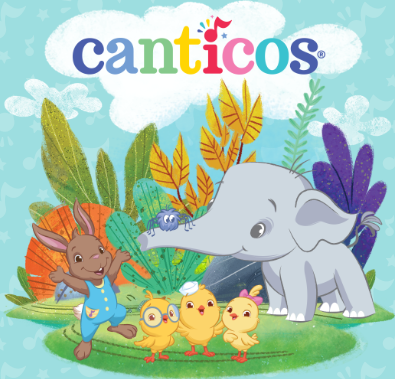 We found the canticos book of it at our library and my girls loved it!